On June 2018, Google Maps Platform started changing over to a new pay as you go pricing model. This new pricing model merged what was known previously as "Standard" and "Premium" plans. 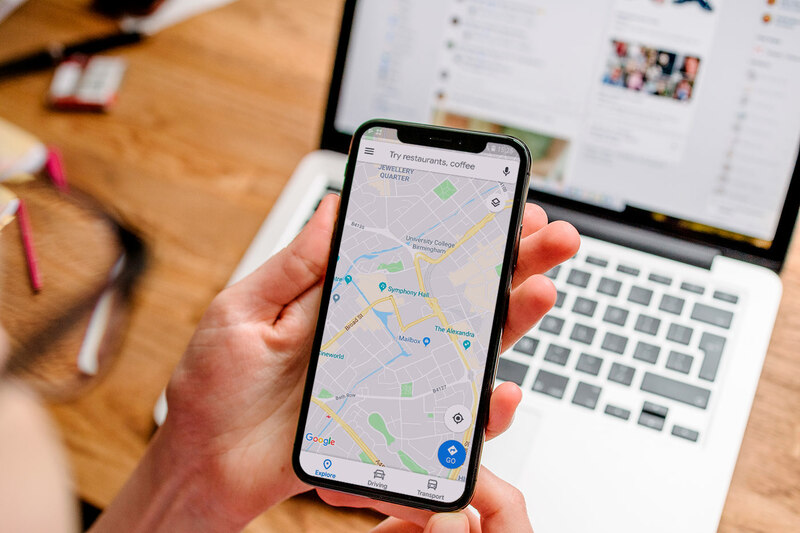 During these past months, Google Maps and Snowdrop Solutions have been working alongside all our customers to help them in getting ready for the transition from Maps API Premium Plan to Google Maps Platform. This new model mostly meant changes across products (from now on the 18 individual APIs are grouped in Maps, Routes and/or Places); pricing (new prices for each APIs and the set up of a new billing account when transitioned to the new GMP programme); and support (in order to get Google support you need to set up a billing account). In order to start the migration to the GMP programme, some customers have made use of Bridge SKUs that have let them keep using Google Maps until their contract expires and they can be able to fully migrate to GMP after November 1st without changes to existing technical implementations. What do I need to know and how to proceed? Snowdrop has been contacting customers in order to work across each specific situation and plan to transition to the new Google Maps Platform. From November 1st, all Premium Plan customers are able to migrate to Google Maps Platform pricing plan once the contract expires. Some customers have obtained one or more Bridge SKUs to be able to expand their contract date after November 1st so they can comply with Google Maps requirements for GMP migration. When the customer's support date ends, they can auto-migrate to GMP. There's no need to make any code changes to migration - Client IDs or API keys - as this will be automatically done for you on move to the new billing. Client ID, API keys and project numbers will be automatically released to the GMP billing account. Your partner will set up a billing account for your project(s). Once the Premium Plan contract date expires, the project will be "unlocked", allowing the new billing account to be associated with the project within the Google Console. This step must be taken by the "billing account administrator" (the contract responsible for the GMP implementation in the organization). Once the project is associated with the billing account, the transition to Google Maps Platform will be immediately effective. Google recommends enabling billing on the new account within 7 days. You can benefit from some volume discount pricing depending on your usage and API calls per month. There are changes to the Terms of Services and these need to be understood on transition. Once again, your Reseller can take you through these as you require as well as ensuring compliance of your deployments. As Google Maps Premium Partner, we offer support migrating to Google Maps Platform and optimising your usage. Our support team can review your current usage plan and lead you through some best practices to improve your performance.